Free preview classes in August! 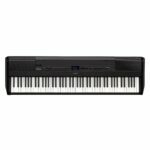 A piano is an investment, and you deserve to find the model you want at a price you can afford. 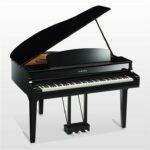 At Miller Piano Specialists of Franklin, pianos are more than our business... they’re our passion! 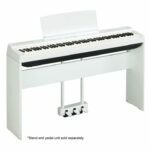 As experts with over 150 years of combined experience in the music business, we are uniquely qualified to help you find a piano you’ll love. 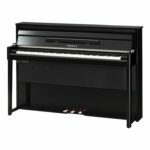 Find a new piano that meets your needs and budget. Not sure which model fits your needs? We can help.